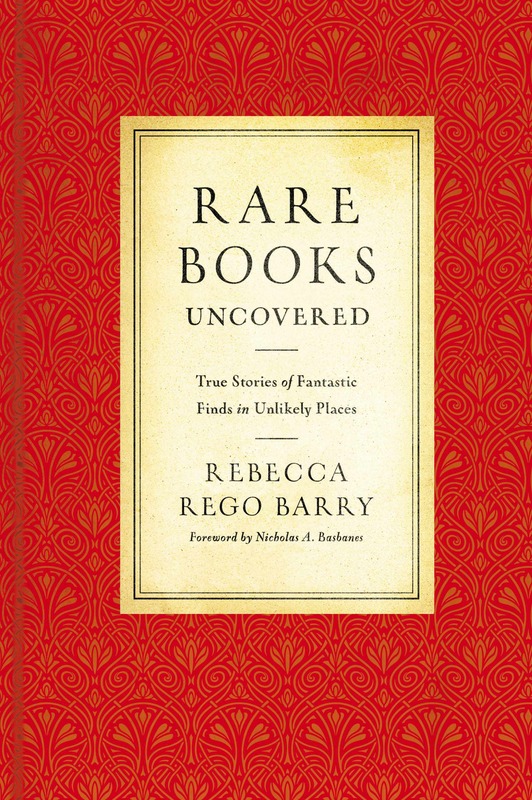 For the past 15 months, I’ve been working on a book called Rare Books Uncovered: True Stories of Fantastic Finds in Unlikely Places, which will be published in December by Voyageur Press. 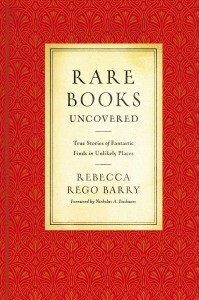 It has been likened to “Antiques Roadshow,” with a focus entirely on antiquarian books and manuscripts. I interviewed more than fifty collectors, booksellers, librarians, and other “finders” about their best book find: A first edition of To Kill a Mockingbird in a Philadelphia flea market just last year? You betcha! A million-dollar document forgotten in an attic? Yes! This is my first real book, and I’m very excited. I plan to post updates, reviews, and events here as we get closer to publication. In the meantime, you can click the link above for pre-ordering information from whatever venue you prefer.